Home Page Mortgage Relief, Foreclosure Defense, Predatory Lending | The Law Offices of Kenneth H. Dramer, P.C. If you are starting to fall behind on your mortgage payments or are already in default, our mortgage debt negotiation lawyers and foreclosure defense attorneys have years of experience practicing in real estate law, and have practically seen it all when helping our clients avoid foreclosure! 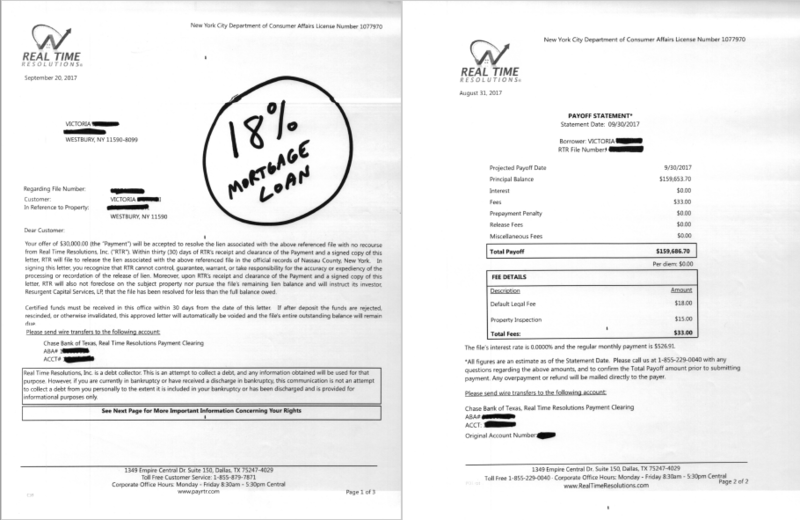 We’ve kept our clients in their homes and modified their mortgage loans after others have attempted and failed. 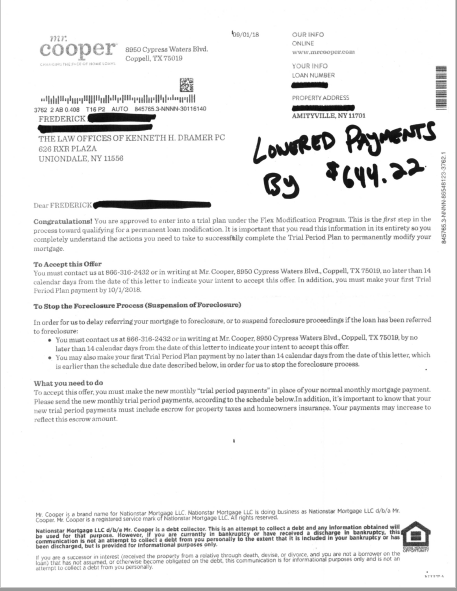 We’ve successfully dismissed lawsuits based on predatory lending violations, helping end foreclosure for our clients. If your home is already in foreclosure, you’ll want our law firm on your side as we can handle any and every aspect of the foreclosure defense in New York and many other states. If you no longer want to keep your home, we’ve arranged many short sales well below market value, and we’ve negotiated numerous deed in lieu of foreclosures for clients that wanted to ride themselves of their mortgage loan obligations. No matter what the situation is with your home, we can try to help! We are not a general practicing law firm claiming to be the jack of all trades and the master of none by offering a variety of different services like drunk driving or wills and estates in addition to our core services. The only type of law we deal with all day & every day is debt law! We are strictly debt lawyers based in New York! Our experience and know-how are why you’ll want us on your side if you are at risk of losing your home to foreclosure. 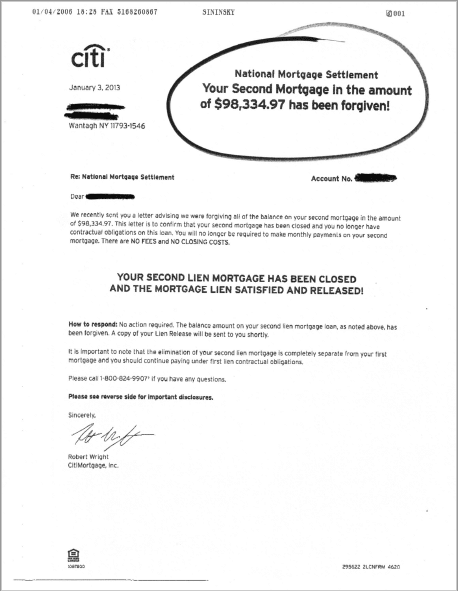 If you have fallen behind on your mortgage loan payments and are now facing foreclosure…you are not alone. Take a look at some statistics below. 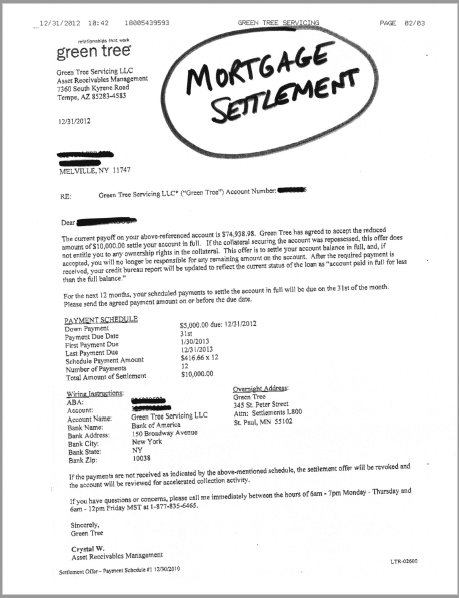 If you were served a foreclosure lawsuit and did not prepare an answer, it is never too late! Help apply for a loan modification to help get your back on track with your mortgage payments by either lowering the interest rates, restructuring past due balances and fees and even reducing the outstanding principal balance. 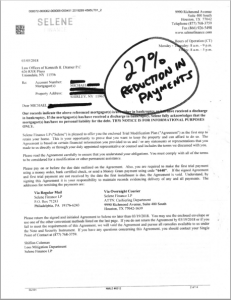 We can renegotiate the terms of your existing mortgage loan agreement to conditions that are more affordable. We can lower your monthly payments, lower your interest rates, reduce past due fees and penalties, and can even reduce the outstanding principal balance. Our Real Estate & Foreclosure Defense Attorneys have the experience and capable of helping. We’ll deal with your lender for you to negotiate more beneficial terms and are fully committed to helping you save your home and your money! If your home is worth less than you owe and you want to sell, our short sale attorneys can negotiate with your lender to get them to accept a lesser amount than what you owe, saving you thousands of dollars. Some short sales are negotiable, and some are not, as each situation is different and negotiations are not one size fits all scenarios. Before we take on your case, our short sale attorneys will be able to look at the facts to see if it is a case we should take on or instead suggest other options to help rid you of your property. This option can help you avoid foreclosure or the auctioning of your property and can also assist in rebuilding your credit quicker than going through foreclosure. 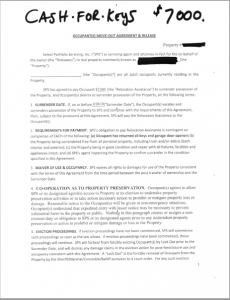 If you have tried to sell your property and have been unsuccessful or have not even received an offer, we can negotiate with your lender to have them take back the deed for your property without having to go through foreclosure. 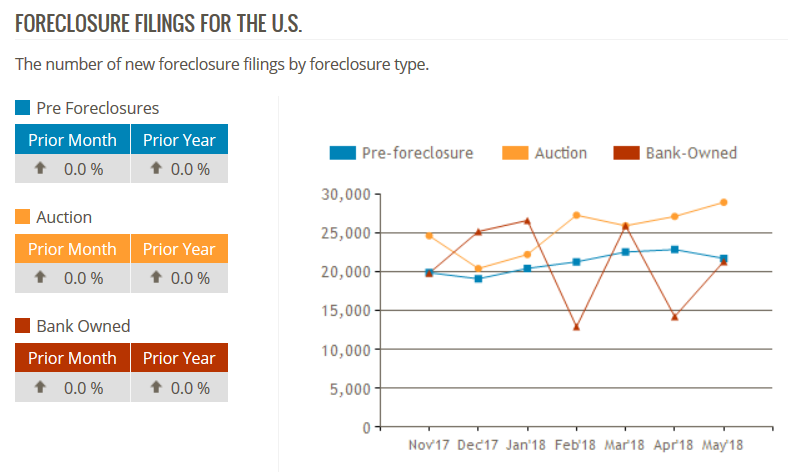 This can save you thousands of dollars as opposed to waiting to lose your property through foreclosure and incurring the additional legal fees associated with it. If you are nearing the end stages of foreclosure, in addition to deed in lieu of foreclosure negotiations, we may be able to negotiate an exchange of cash in return for the Keys and Deed of your property. Most banks are authorized to offer a certain amount to help with your moving expenses to vacate the property. 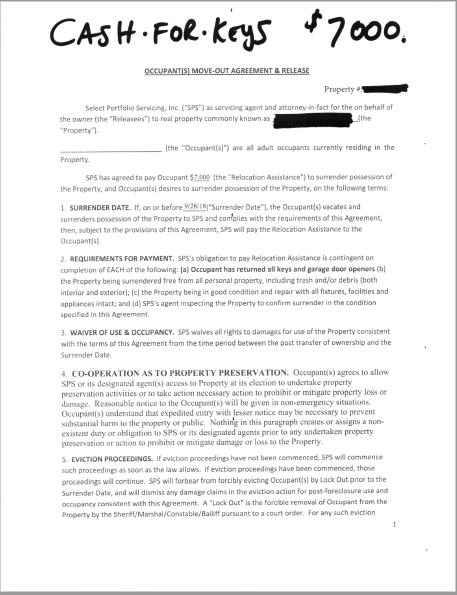 We are well experienced in negotiating these types of agreements with lenders and have been able to arrange many payments totaling hundreds of thousands of dollars. It helps to know your rights – and we can help enforce and protect them. We can hold banks and brokers accountable for the errors, omissions, and violations committed when originating mortgage loans. 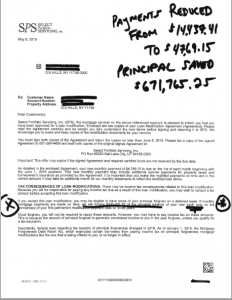 Many loans, potentially yours, were given knowing homeowners would not be able to pay! 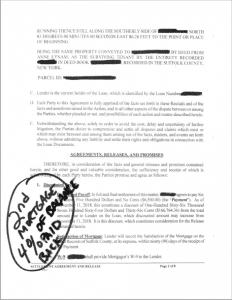 Additionally, when banks buy and sell mortgages to each other, there are faulty assignments and cases of fraud. If you feel you have been taken advantage of by your current lender, past lender, or mortgage broker, our predatory lending attorneys can help defend your home from foreclosure and can even sue your lender for you. If you are facing or are already in foreclosure, one of our defense attorneys can help. We stand with you and fight in court, and we have low fees to make our services affordable. We can buy time and protect you from your lender. Many cases have only gone to foreclosure in the first place due to predatory lending practices. We can spot predatory lending violations which we can use as leverage to either modify your loan, stop the foreclosure action, or release you from your obligation to pay your mortgage – completely! If you’ve exhausted all other options to save your home, we have a nationwide team of experienced bankruptcy lawyers, debt lawyers and financial professionals that can help solve your mortgage loan problems by filing for bankruptcy. We not only charge lower fees than the competition but can spread out the costs and start to work on your case for as little as $100 down! Put an end to those harassing collection calls and stop your foreclosure. We offer FREE CASE EVALUATION so contact us to see if you will qualify. If you have fallen behind on your mortgage loan payments and are now able to make a lump sum payment of the past due amount or very close to it, we can stop your foreclosure proceedings and bring your loan back up to date. Through our forensic accounting, we can make sure all payments have been properly credited and that any overpayments are returned to you. Once your loan has been reinstated, you’ll make your monthly payments again, or, can try to modify your loan to gain further relief. If you have fallen into temporary financial hardship and as a result have fallen behind on your mortgage payments by one year or less, we can help delay foreclosure action and temporarily eliminate your mortgage payments, giving you some room to breathe each month. We can negotiate an agreement with your lender where they agree not to foreclose for a period of time while we come to an arrangement as to how you can catch up on your delinquent payments. 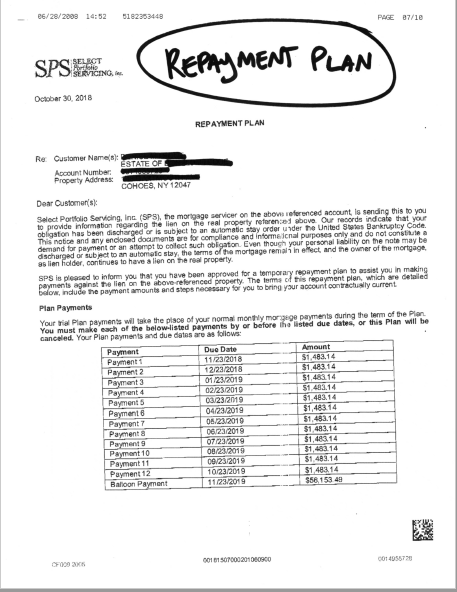 This time off from paying the mortgage loan is called a Forbearance or a Deferment. 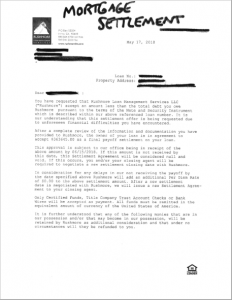 If your financial hardship was short-term in nature but due to your hardship you fell behind on some mortgage loan payments and can now make payments again, negotiating a Mortgage Repayment agreement may be your best option. If your financial hardship has either subsided we can negotiate a repayment plan which would enable you to pay back any delinquent fees and interest setting aside a certain amount of money monthly instead of coming up with to entire past due amount in a lump sum. If you were convinced to buy a timeshare buy a sales representative that mislead you into thinking it would be a significant investment, or easy to sell, or some other common sales misrepresentations, then we can help you exit your timeshare as painlessly as possible. 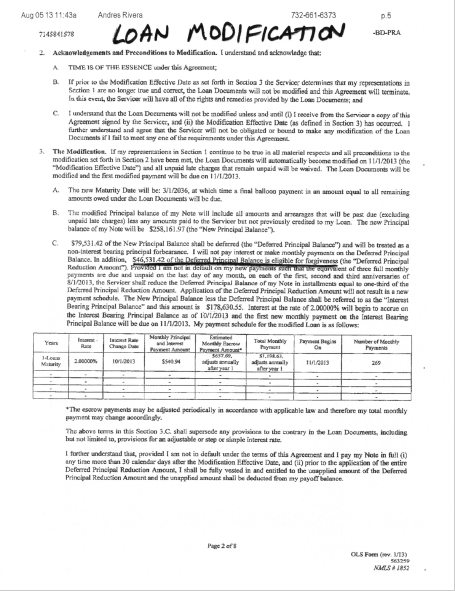 A timeshare loan works similarly to a mortgage loan. There are promissory notes, deeds, and expenses. A timeshare, however, is NOT an investment and should not be marketed as such. There are many costs that most sales representatives don’t explain. We represent clients in all types of commercial and residential matters. We handle anything from simple Purchase and Sale or Refinance Closings to Foreclosure Defense and virtually everything in between. If you are either a landlord or a tenant, we can help you as we handle transactions on both sides of the fence. No case too small or too big, we’ve done it all. 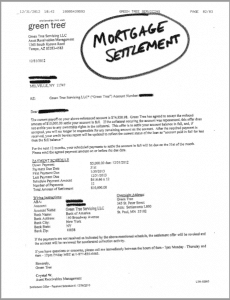 View Real Results from Our Various Mortgage Relief Services. 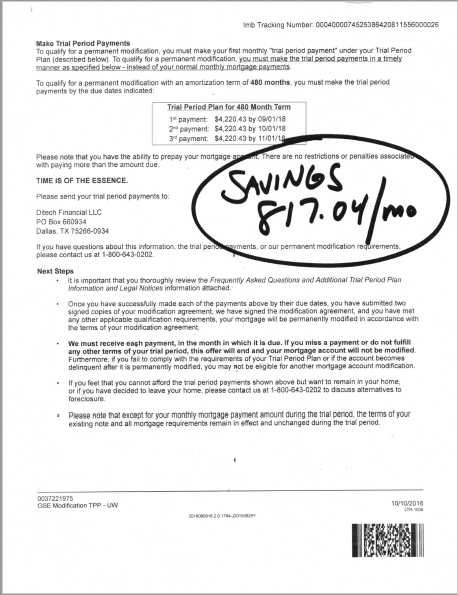 For example, a 10% Mortgage Loan Settlement means a 90% discount. In other words, You Would Pay Back 10% of the Mortgage Loan Principal Balance and 90% of the Loan Balance would be Forgiven by Your Lender. Without a plan that fits your budget, mortgage loan problems can snowball out of control and your problems will get worse. Helping You Save Your Home, Time, and Your Money! Want to Get Rid of Your Property? If your home is worth less than you owe and you want out, our short sale or deed in lieu of foreclosure attorneys can negotiate with your lender to get them to accept a lesser amount than what you owe, saving you thousands of dollars. Some short sales are negotiable, and some are not, as each situation is different and negotiations are not one size fits all scenarios. If a short sale is not right for you, we can try to turn the deed back to your lender instead of having them foreclosure against you. Before we take on your case, our attorneys will be able to look at the facts to see which option will help rid you of your property the most efficiently. We’re Confident We’ll Fit Your Mortgage Loan Needs. By negotiating the repayment of any past due amounts, you’ll be able to get back up to date with your payments and be able to continue making payments going forward. With the help of lower interest rates, paying off your mortgage loan will take less time, cost you less money. 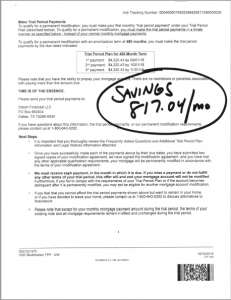 You’ll save thousands of dollars over the length of your loan payments. With certain services we offer, we can lower your interest rates, reduce your balances, and even wipe out your debts completely. You’ll be able to get out from under your mortgage loan in a fraction of the time you would have on your own. If your property is worth less than you owe on your mortgage, our mortgage loan debt settlement services can help negotiate your principal account balance to a lesser amount than what you owe saving you thousands and making the loan much easier to pay off. With either our litigation or bankruptcy services, we may be able to completely relieve you of your obligation to pay your mortgage loan. 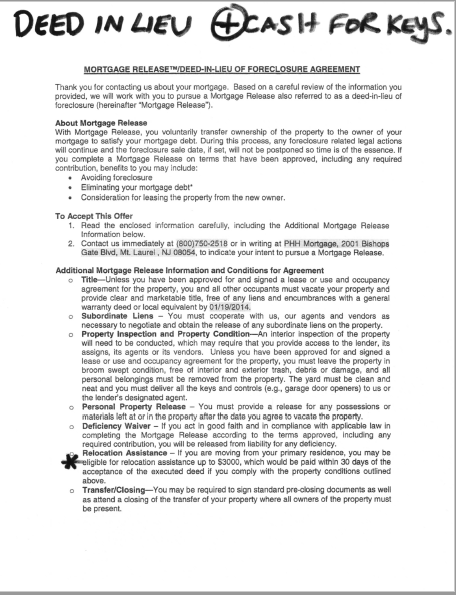 Once we take over the collection activity, we inform your lender of your situation and, depending on which process you retain us for, will begin to negotiate on your behalf to either lower your rates, extend the terms of your current agreements, or reduce your mortgage down to less than what you owe. We have successfully defended many clients and were able to keep them in their homes thereby successfully and permanently helping to avoid foreclosure! It is always best to deal with a lawsuit as soon as you are aware of it. You have only 30 days to file a written answer with the courts. Unless you have done this numerous times on your own in the past, this is something you should not use trial and error with, as there is little room for error. One of our experienced lawyers will become your “Attorney of Record” and will file an answer for you to ensure your defenses are adequately raised. We will keep up to date with anything going on so you will not miss a beat. If you have been the victim of a predatory loan or lender, we can bring a great deal of value to the table by using that as part of your defense as we have in the past with outstanding results. 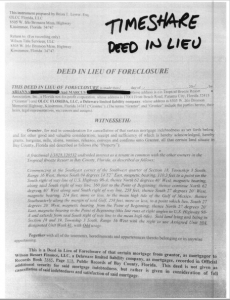 Predatory defenses can not only help avoid foreclosure but can lead to awards for your victimization – meaning anything from money paid directly to you, to the waiving of past due interest and fees, possibly even relieving you of paying the balance of your loan! 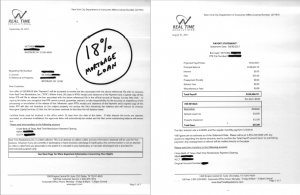 Find out more about how a predatory lending attorney within our practice can help with your foreclosure defense New York. Even if you were sued a long time ago and are now wanting to take action, we can help. If a foreclosure judgment has been entered against you, and even if you there is a sale date set just around the corner – we can still help. We can file an “Order to Show Cause” on your behalf to stall sale dates, and but us time to review for any violations, file appeals, apply for modifications, etc. Being that we are debt attorneys, if all else fails, we can even help file for bankruptcy to try to keep you in your home. We will do whatever it takes to assist you in these difficult times! 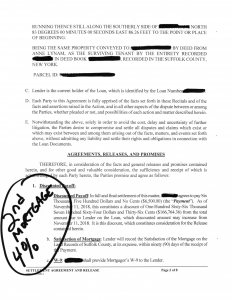 For those unfortunate circumstances where a client can no longer afford their home, not only do we offer home exit strategy options like Short Sale and Deed-in-Lieu of foreclosure negotiations, but additionally, we can help stall the foreclosure process for as long as possible giving you time to allow for the relocation of your family. We have even succeeded in many instances of exchanging “Cash-for-Keys” with the banks or current owner of your property if you have already had your home sold at a foreclosure auction. Not only can we keep you in your home as long as possible, but we may be able to get you paid when it is time to leave! Other companies and law firms offer debt relief – we specialize in it! We do not offer any services that aren’t strictly related with clients that are struggling financially so our clients have unique needs, compared to those of other law firms, that we can cater to. We offer all debt relief options and we service our clients like family. You should never settle for less than the best! Since our clients don’t have tons of money to spare like attorneys that practice in other areas of law, we charge low fees making our services affordable for any homeowner that needs help. Unless your case involves one of our attorneys having to go to court, our negotiation service fees are flat fee or performance based – not charged hourly. Many companies do nothing for the high fees they charge. We have heard many horror stories. 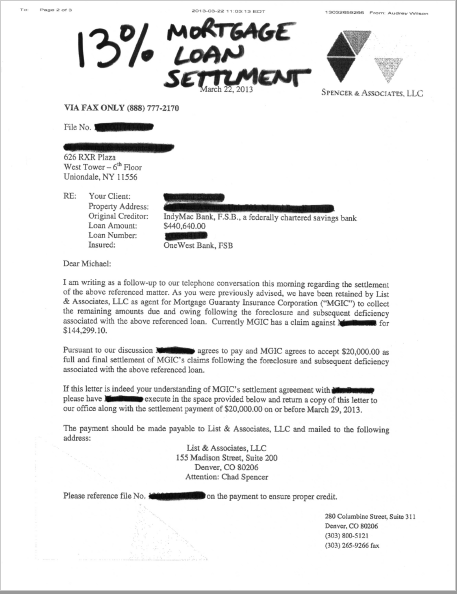 These companies aren’t proactive; they put no effort into negotiations, they don’t even return calls from you let alone your lenders, their servicers, or attorneys. 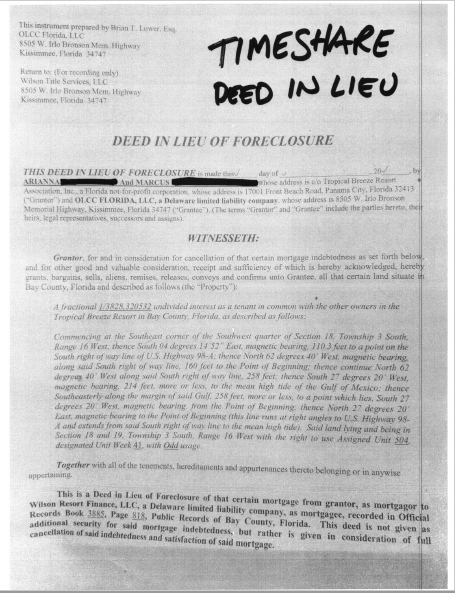 These actions cause lenders to seek other measures to collect, often meaning foreclosure lawsuits. We typically repeatedly work with the same companies and are known for resolving accounts so, therefore, have an excellent reputation with industry creditors and collectors. Our reputation benefits you when we contact them on your behalf, as they know the problems will get resolved and since we work quickly we are usually able to avoid legal action! 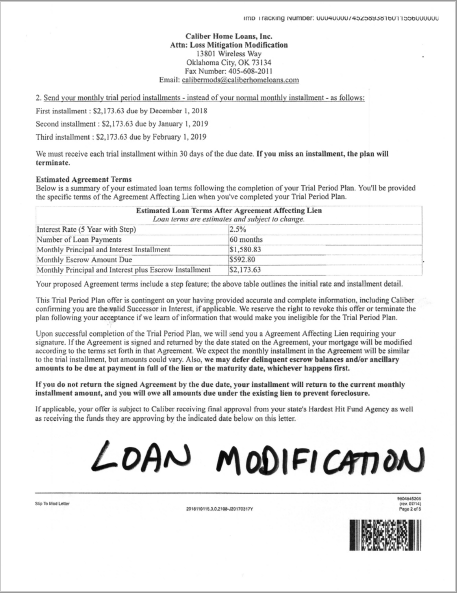 A Loan Modification is a procedure in which the terms of a loan, such as the interest rate, the monthly payment, or the duration of the loan, are changed to meet the current situation of the homeowner. All of this requires the approval of the lender. We will negotiate with your lender to try and change the terms of your loan, allow for you to have a lower monthly payment, keep your home, and save your credit. Q: How is a Loan Modification different from refinancing? A refinance involves taking out a new loan and using those funds to pay off the existing mortgage on your property. In today’s economy, it is difficult to get approved for a refinance, usually due to poor credit scores, lack of equity, debt to income ratios, and a host of other market factors. Current home values have been dropping to all-time lows which combined with stricter bank requirements, has made it difficult to refinance. 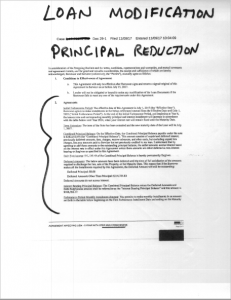 A modification is a renegotiation of the mortgage loan that you already have. The interest rates, payments, and principal balance may change but the bank is not lending any new money nor are they paying off your existing loan with a new loan. Q: Is a Loan Modification for me? If you are one of the millions of Americans with an adjustable rate mortgage (ARM) that recently reset or is about to reset to a higher monthly payment, then Loan Modification is probably right for you. Many homeowners currently have adjustable rate mortgages or interest-only mortgages that have little or no equity in their homes. Therefore, it will be impossible for them to refinance. A short sale or forbearance is not a good option because they often come with negative tax and credit history consequences. In most cases, a loan modification does not affect your credit, nor does it come with negative tax consequences unless we can reduce your principal mortgage balance. 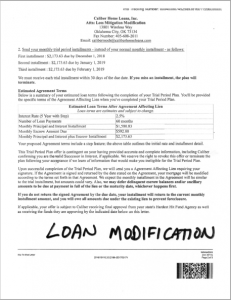 Q: Can anyone qualify for a Loan Modification? 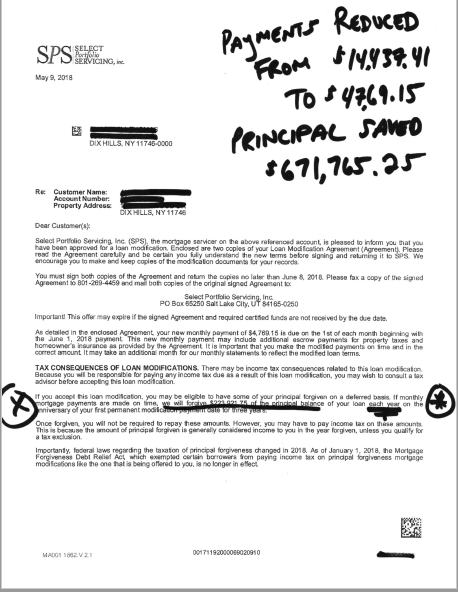 Unfortunately, not everyone will qualify for a loan modification. People that have waited too long to act and take charge of their situation might not be eligible for a loan modification. There are, however, other options available for you, and our consultants will explore every possibility to keep you in your home and save your credit. Q: Will I have to meet with my Bank/Lender? No! We will take care of all the paperwork for you after you fill out your initial application. Once your application is complete, we will have all the necessary documents to negotiate and speak with your bank on your behalf. 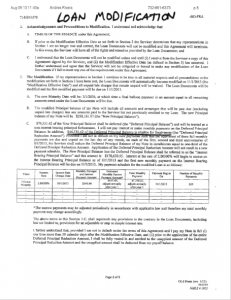 Q: How long does the Loan Modification Procedure take? It depends. Fortunately, most lenders will take only a few months to approve a loan modification once they have received the necessary information. Many lenders will postpone the sale of your property if they have received a complete package at least two to three weeks before the sale date. 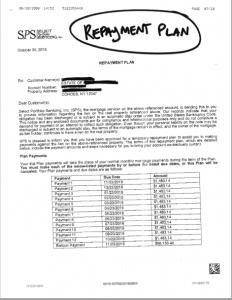 If a government guaranteed loan (e.g., FHA) is involved, forbearance plans will generally take two to three months. However, some government loans may take longer to work out. Q: How much time do I have before they sell my home? Every situation is different. The entire foreclosure process typically takes about three to six months depending on your location and other factors. The sooner we start the loan modification process, and the more time we have to work with your lender, the greater the likelihood of success. Q: Can I do a Loan Modification by myself? It is not a requirement that you hire an attorney to negotiate a loan modification or a pay rate reduction on your mortgage, however, many borrowers find that they get resistance from their mortgage lender and the process can be time-consuming and confusing. We have attorneys and real estate finance professionals on staff with decades of experience in dealing with mortgage lenders and financial transactions. Through our experience, we know what it takes to deal with different lenders and will do everything in our power to try to find a way for your Loan Modification to be successful. We have the means and the infrastructure to work with lenders to help you reach your goal. Q: Why should I use an attorney? There are several reasons why you should use an attorney. Our attorneys have extensive experience negotiating with banks and legal entities and they understand the nuances of state laws, federal law, and lending regulations. 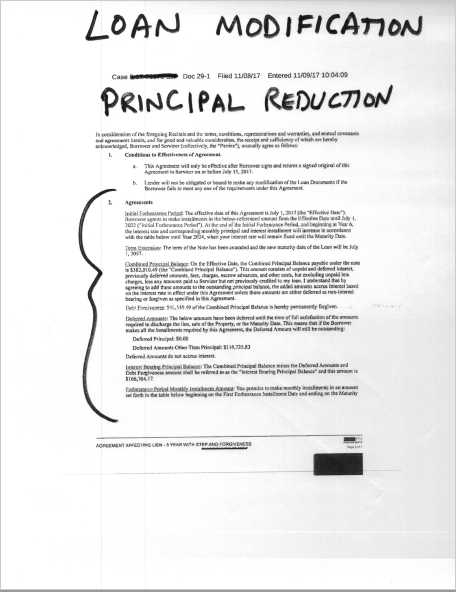 An attorney can also threaten the recession of a loan, which would force the lender to return all unjustifiable fees. They can also use the Truth in Lending Act (TILA) and Real Estate and Settlement Procedures Act (RESPA) to the borrower’s advantage. Our attorneys will use these laws to put the servicers and lenders on the defense and correct your loan. The Law Offices of Kenneth H Dramer, PC is an industry-leading law firm that is fully dedicated to your success. Our attorneys are experts in the laws that govern the credit industry and govern your creditors. We have teams of mortgage relief attorneys and specialists that have the necessary knowledge, understanding, and experience in dealing with every facet of the of the industry. We are not affiliated with any bank or other lending institution and are here to work exclusively for you. Since The Law Offices of Kenneth H Dramer, PC is an actual law firm, unlike many others in this industry, we have a fiduciary and legal responsibility to do the prudent thing for our clients. We offer many different services that will educate you and help you reach your financial goals. If you find yourself in a financial struggle and are looking for help and a way out, put the power of The Law Offices of Kenneth H Dramer, PC on your side. We have an A+ rating with the Better Business Bureau Profile which you can view by clicking here. You can also use the internet and simply search for “Dramer Law Reviews” and read away! Yes, all of your information is kept 100% confidential. We only disclose information to those persons that you have authorized us to do so. 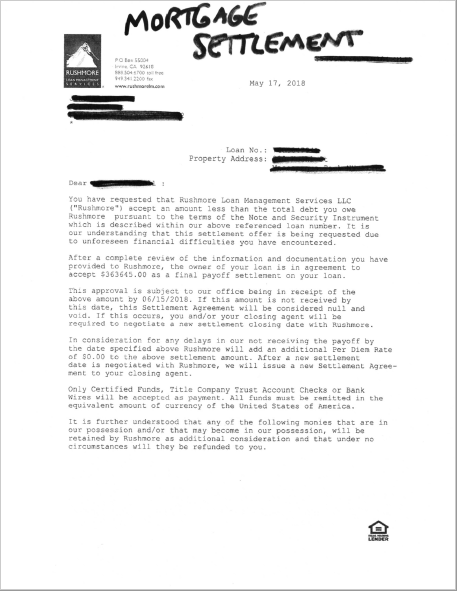 Any bank, lender, or servicer that you wish for us to negotiate with will be contacted and advised that you have retained us to represent you. Any information given to us is held in strict confidence at all times and will only be shared with your creditors, with your permission, and when it is necessary to perform our services. There are two ways that you can apply for help with The Law Offices of Kenneth H Dramer, PC. You can either fill out the request form, and we will contact you shortly, or even better, call us toll-free at 888-314-1722 for a free consultation. After speaking with a counselor, we will do an analysis of your financial situation and discuss all of your available options. We will help you determine which processes you qualify for and will help you make the best decision for your financial future. There is never any obligation, and everything we discuss is kept strictly confidential. After your free consultation, if you choose to move forward with The Law Offices of Kenneth H Dramer, PC, we will then send you a comprehensive package for your review. *Individual results may vary based on consumer’s earnings, assets, and current mortgage loan situation. 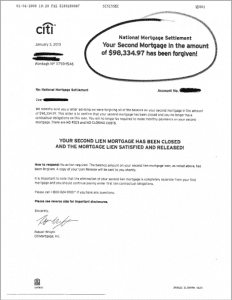 Our law firm does not assume or pay your mortgage, nor provide credit or tax advice about any forgiven amounts. 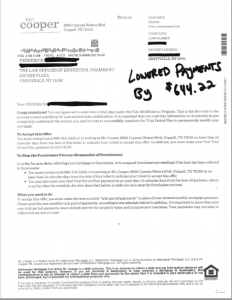 Mortgage assistance does not obtain immediate repayment arrangements. 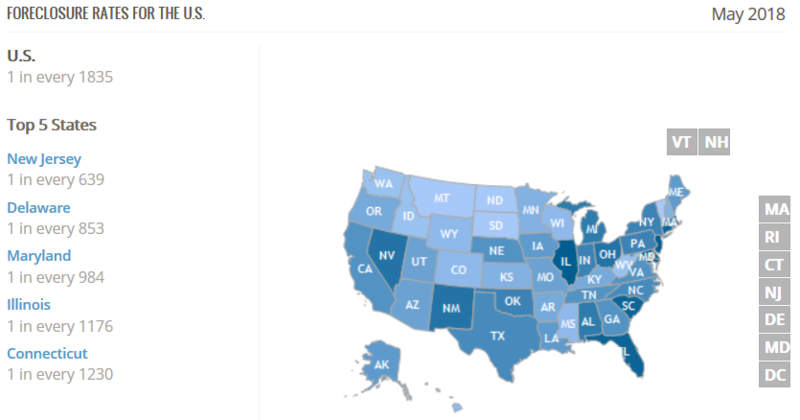 Mortgage assistance is not available in all states. *The Law Offices of Kenneth H. Dramer P.C. is not associated with the government, and our service is not approved by the government or your lender. Even if you accept this offer and use our service, your lender may not agree to change your loan. *Be wary of any company that tells you not to pay your mortgage loan as it may have a negative impact on your credit report and other consequences. For example, your mortgage loan may continue to accrue late fees and penalties; you also may receive calls from your lender and/or their collectors, you could even be sued for non-payment. 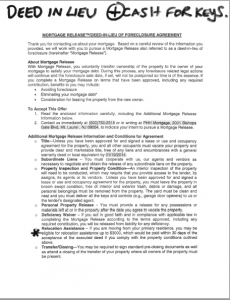 If your lender obtains a judgment against you, then you may lose your home. Make sure you choose a company that explains the benefits and consequences of each mortgage relief option.